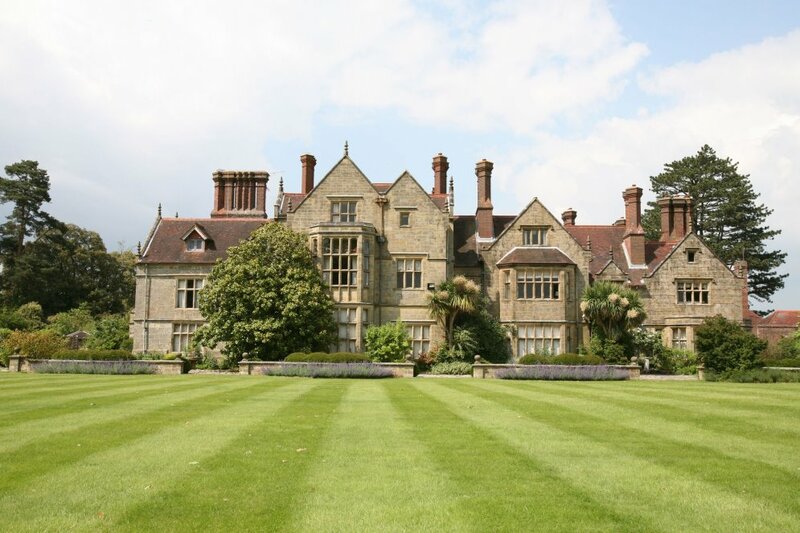 Set in 200 acres of the Sussex High Weald with magnificent views across the Ouse Valley Viaduct. 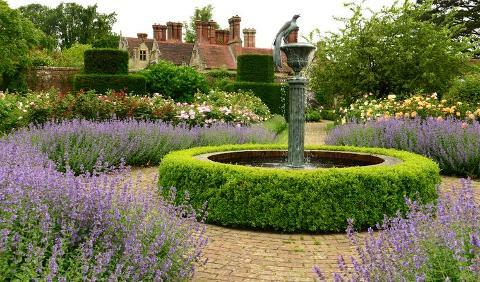 Described as ‘One of the country’s truly great gardens’ by Country Life magazine there is a wealth of herbaceous borders, a fine collection of trees, an Italian Garden and much more. Enjoy a leisurely stroll along one of the woodland and lakeside walks. Excellent café, gift shop and plant sales too.